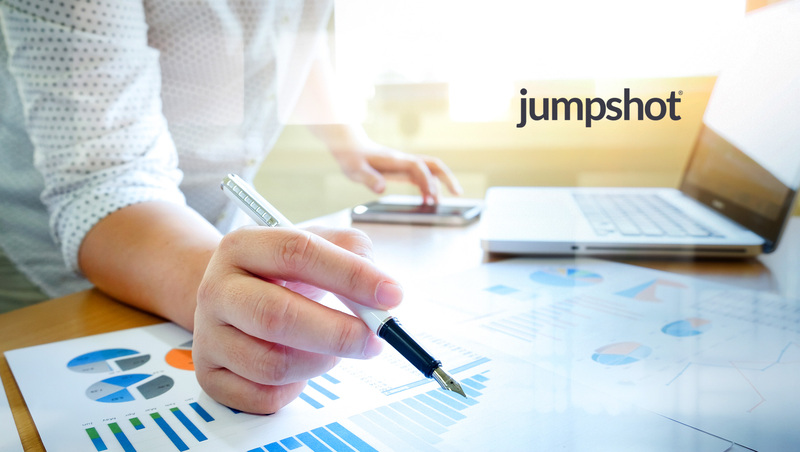 Jumpshot, the only company that unlocks walled garden data, announced the release of two new analytics modules within its Insights platform. Jumpshot Insights, a marketing analytics solution, enables marketers to understand consumers’ entire path-to-purchase online. These new features, Cross-Shopping and Purchase Analysis, detail this path like no other technology can. In addition, Jumpshot is offering a 14-day free trial of Insights for a limited time. Leading consumer goods company Unilever recently leveraged Jumpshot’s Insights platform to build a growth strategy for Axe, improving its exposure to a hard-to-reach customer segment: males aged 18-35. Axe wanted to learn from what perspective customers read, watch and purchase online. Jumpshot Insights helped Axe understand the “body wash” category and its market share within that category. It analyzed the demographic composition and behaviors of males under 35 who buy Axe versus the general population. With detailed data from Jumpshot, Unilever’s Axe brand improved its understanding of how and where to most effectively reach their target customers. Track competitive performance from search to purchase – Marketers can adjust strategies to gain market share from their competitors. In addition, marketers can dissect and compare their sales volume, conversion rates, price and more, across all marketplaces and product categories. Get a full view into all online retailers for any category – With Insights, marketers can figure out who to partner with, and which ads to sponsor to boost sales. They can identify high-performing marketplaces by analyzing every retailer’s sales, trending brands and the top on-site search keywords. Understand how and where to reach consumers across the web – Marketers can identify and target their brands’ key personas by specific online browsing behaviors from the publishers visited and genres streamed. Also, marketers now have the ability to uncover the top referring domains and keywords on both search engines and retailer sites.